Brittany VanVeen is a Senior Litigation Associate Attorney at Core Law Group, LLP. She received her undergraduate degree from University of California, Davis and her law degree from Thomas Jefferson School of Law. Family Law is her passion, and she has focused her entire legal career on it. Her substantial experience means she is on track to become one of the youngest Certified Family Law Specialists in Orange County. 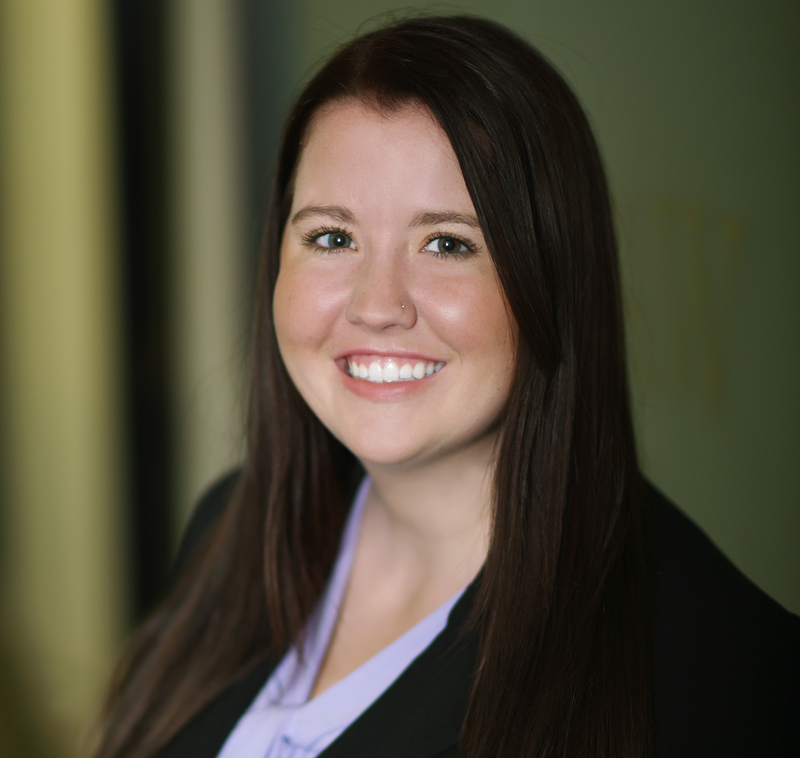 Brittany’s favorite part of her practice is working directly with clients and helping them through personal and difficult legal issues. Brittany’s client’s say their favorite things about her are her feistiness and her responsiveness. Brittany takes pride in standing up to attorneys many years her senior, and she is always willing to make herself available when her clients need to talk. In Brittany’s spare time, she enjoys drinking impressive amounts of coffee and watching the Pittsburgh Steelers dominate the National Football League.